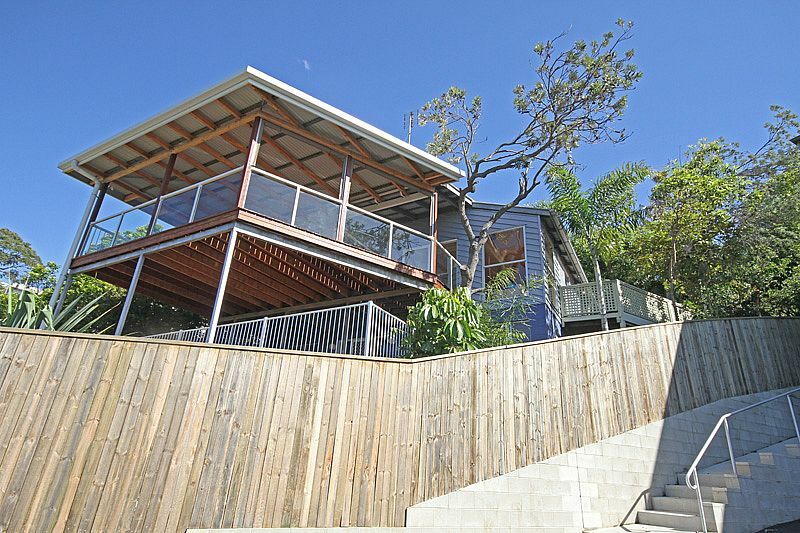 Perched high on the hill at Coolum Beach is this pet friendly holiday home with spectacular ocean views. 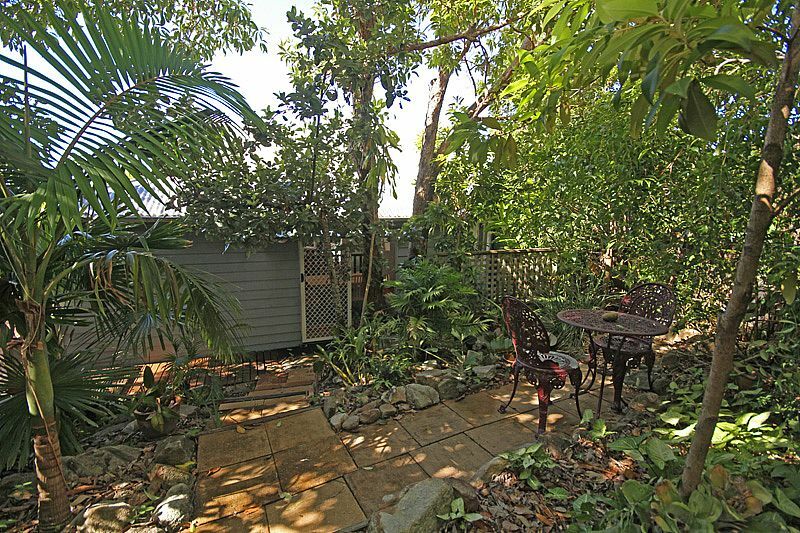 Upon entry from the timber deck is two bedrooms that share a toilet and basin area. Each bedroom enjoys an ocean view and access to their own private deck area. Winding up the stairs you are greeted by the open plan living area that boasts timber polished floor boards and timber feature ceilings to give it that true beach style. The new hostess style kitchen with black marble bench tops provides the ultimate view while catering for your guests. Upstairs provides two decks, both fully enclosed should you wish to bring your pooch on holidays. The spacious main eastern deck is most ideal for entertaining with Gas bbq and adequate seating for 6. Small to medium sized dogs are welcome to stay, but are to remain on the deck areas at all times.